Sorry! 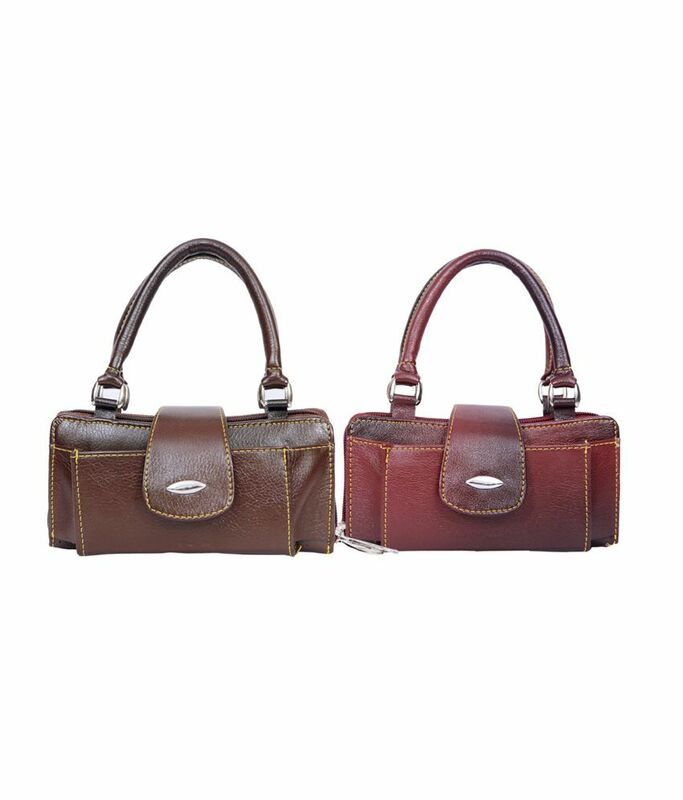 Speed Dot Maroon and Brown Leather Women Hand Bag (Combo) is sold out. 2.8 5 0 (2.8) 5 Ratings Have a question?